UK and US rights to Ambelin and Ezekiel Kwaymullina’s YA novel Catching Teller Crow (A&U) have been sold to Penguin Children’s Books UK and Knopf respectively. 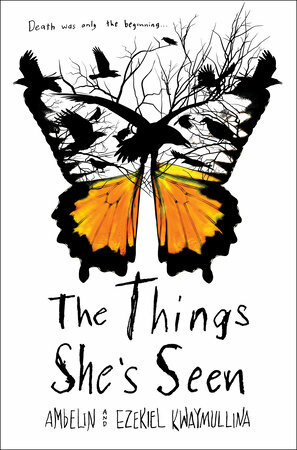 The book will be published in the US under the title The Things She’s Seen. Tara Wynne at Curtis Brown Australia sold UK rights to Tom Rawlinson at Penguin Children’s Books UK. Katelyn Detweiler, of Jill Grinberg Literary Management, sold North American rights on behalf of Wynne. Recently awarded the 2019 Victorian Premier’s Literary Award for young adult fiction, and shortlisted for a 2019 Indie Book Award, Catching Teller Crow follows a young Indigenous woman who dies in a car accident but communicates with her detective father to help solve a murder in a small town.